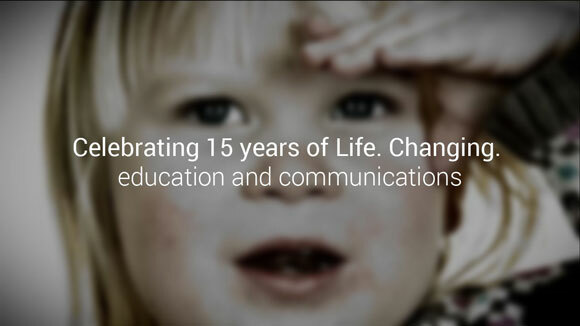 For over 15 years, 90TEN has refined the use of behaviour change techniques in healthcare communications, using its FEEL-THINK-DO™ behaviour change methodology to create award-winning communications and medical education programmes. As a result, the agency has won over 24 major industry awards for its clients at the Communiqué, PMEA, BMJ, HSJ, CIPR and PRCA Awards. Set-up by Carole North and Paul Tanner, 90TEN boasts a team of over 35 consultants delivering UK, European and global work. 90TEN retains its roots as an agile and entrepreneurial independent consultancy that can adapt easily to client needs to deliver exceptional work. The agency has also grown as part of a network of global agency partners that covers 56 countries across every continent worldwide. “In 2001 Paul and I set up the business and ran it from my living room for 6-months. Since then we’ve gone from strength to strength and this has been driven by our strong values and desire to change lives,” said Carole North, co-founder and Managing Director. “Today, we're not only celebrating the success of our business but also the brilliantly talented team at 90TEN who are inspired to get out of bed every morning by the prospect of truly changing people’s lives." 90TEN is a global, independent healthcare communications consultancy that puts people at the heart of everything it does. Its work is designed to make a difference by improving outcomes for patients, healthcare professionals and clients. To learn how we could help you, contact Paul Tanner via paul.tanner@90ten.co.uk or call +44 20 7627 0990.